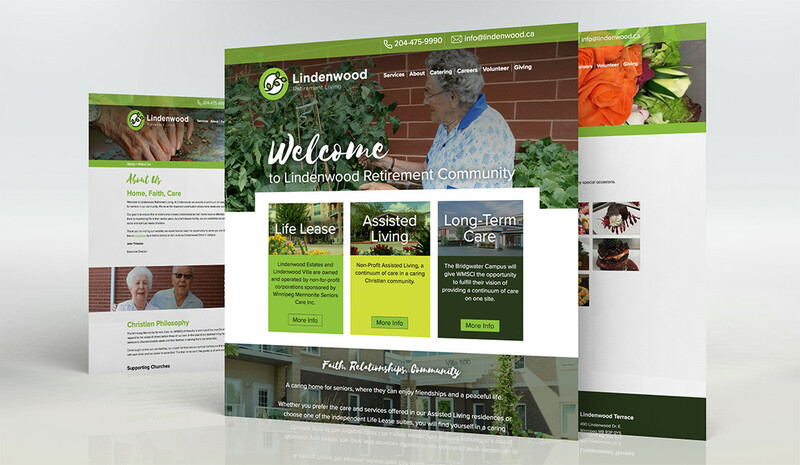 Lindenwood Retirement Living needed an updated and redesigned website that integrated their new logo and visual identity into an easy-to-navigate menu of their services and elder care philosophy. 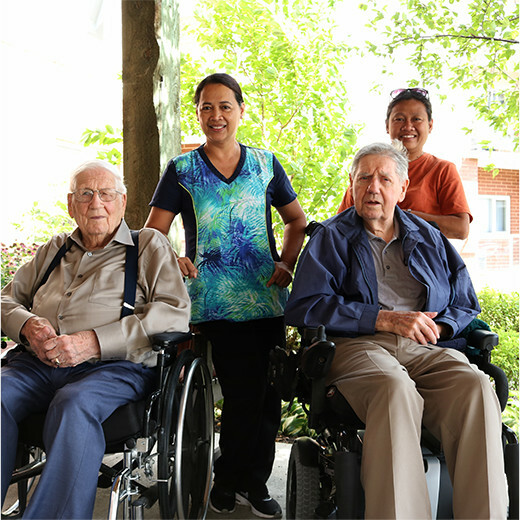 Following collaborative marketing consultation to assess their needs, we restructured the website design and navigation, smoothed out the content and added an online donation system to boost functionality. 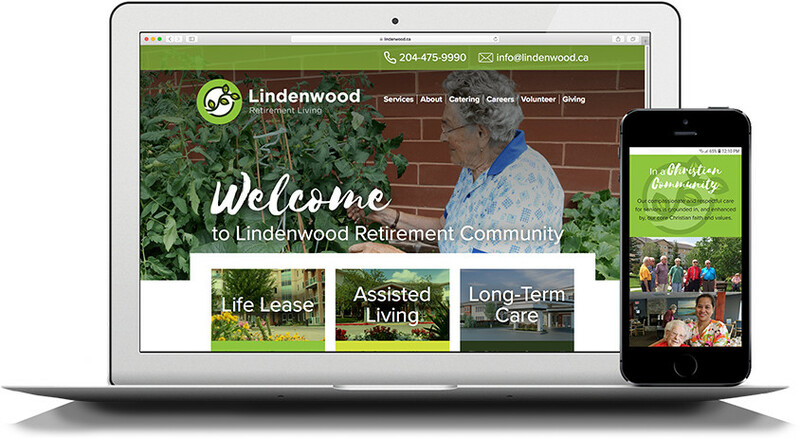 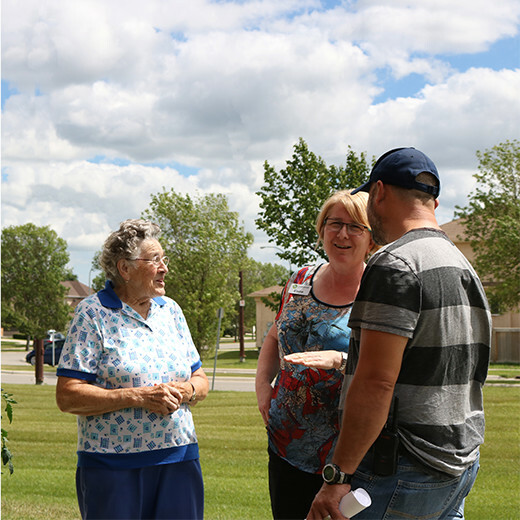 The updated, user-friendly website implements the branding concepts of this community organization to create a warm, welcoming online home for their clientele of elders and loved ones.